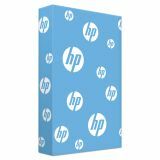 HP Office Ultra-White Paper, 92 Brightness, 20 lb, 8 1/2 x 14, White, 500 Sheets/Ream - Office Ultra White paper is engineered for consistent, high-quality and reliability to help save time, money and extend equipment life. ColorLok technology delivers fast-drying, smear-resistance, bold blacks and bright colors. Ultra-white shade provides higher print contrast for brighter sharper text and colors. 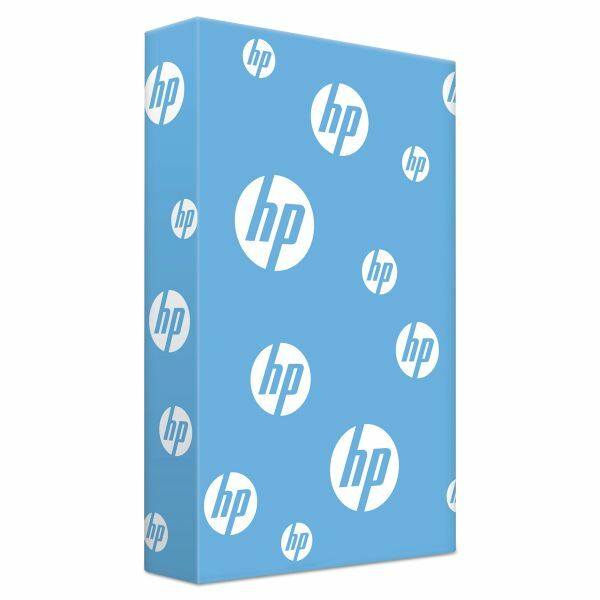 Paper is optimized for quality performance in all makes and models of printers and copiers.